Sample Glyndŵr's Way on a short self-guided walking holiday: the perfect weekend getaway. Accommodation, luggage transfer and custom holiday pack included. A short walking holiday along the central section of Glyndwr's Way, from Llanidloes to Llanbrynmair. This break is ideal for those seeking a short getaway in the Welsh countryside. 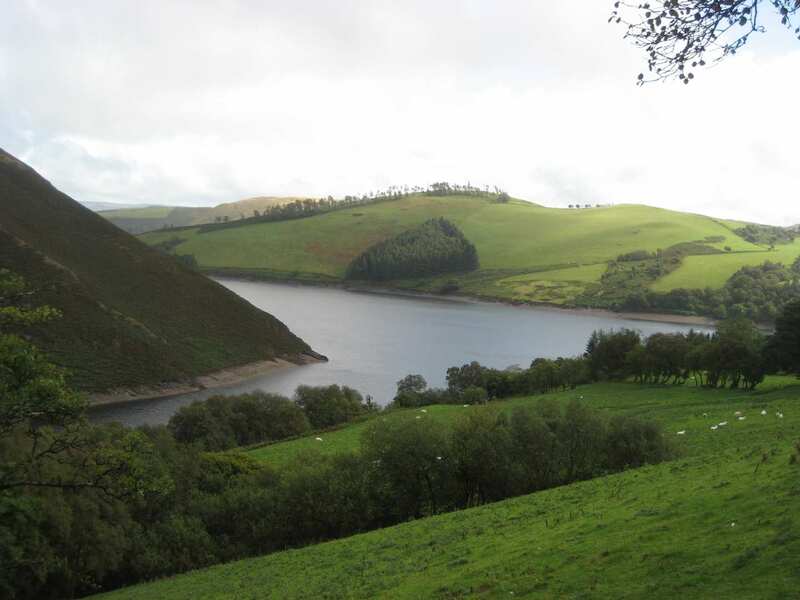 Beginning at Llanidloes, the trail encounters a mixture of woodland, farmland and open moorland, and visits a number of historic landmarks such as the old lead mines at the foot of Llyn Clywedog. The valleys and hilltops on this walk offer fine viewpoints at which to take in the gorgeous scenery, with some areas offering views as far as southern Snowdonia. The settlements along the way are also worth exploring, such as Machynlleth and the walk's finishing point of Llanbrynmair, along with plenty of other charming little villages and hamlets. 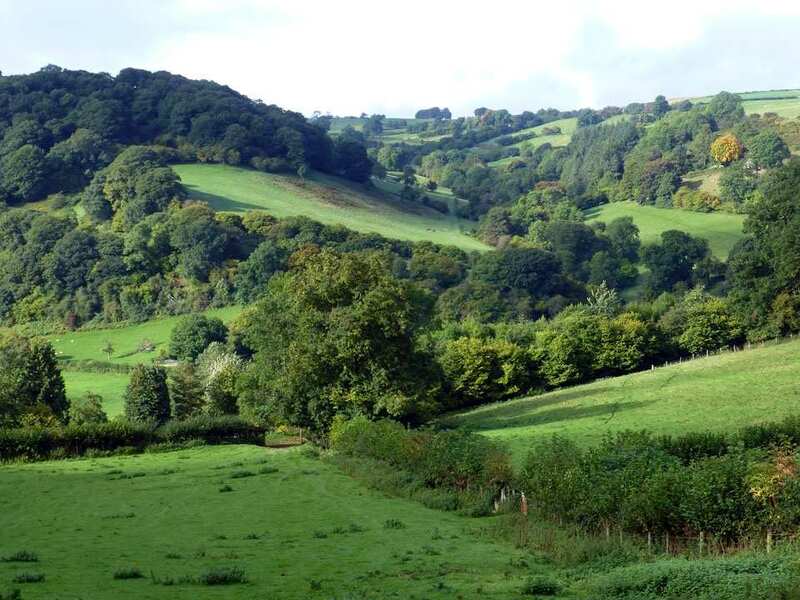 Walking through a range of landscapes including rolling farmland, open moorland and forested pathways. Exploring the many little villages on route, such as Forge, Penegoes and Abercegir. Admiring the abundance of rare wildlife and spotting buzzards and red kites along the trail. By Air - The most convenient major city and international airports are Birmingham, Bristol and Cardiff . By Rail - The nearest rail station to the start of the trail (Llanidloes) is at Newtown (Powys) (about 14 miles away). The nearest rail station to the end of the trail (Llanbrynmair) is at Caersws (about 11.5 miles away). By Bus - Various bus services run to Llanidloes and from Llanbrynmair. Return To The Start - The easiest way to return to the start of the trail, is to take the bus from Llanbrynmair to Llanidloes.